Former automotive F&I manager talks about his transition to powersports two years ago, and how his move has benefited his Killeen, Texas-based dealership. 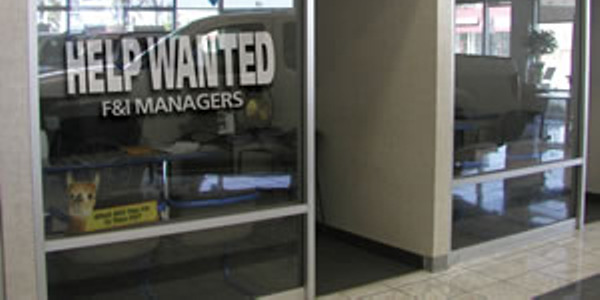 Every dealership is short staffed at times due to vacations, leaves of absence, resignations or terminations. Access to highly-trained substitutes keeps operations flowing and can even improve profitability.